Formerly known as The Lebed Method, Focus on Healing. Designed to maximize participation and activity, regardless of physical ability, Healthy-Steps is fun and easy to do, and no special abilities are required. InMotion Dance Academy is a licensed and certified instructor for Healthy-Steps; all instructors go through rigorous training. Two physicians and a dance movement specialist created this program. It is still monitored by a medical board, which approves all exercises. 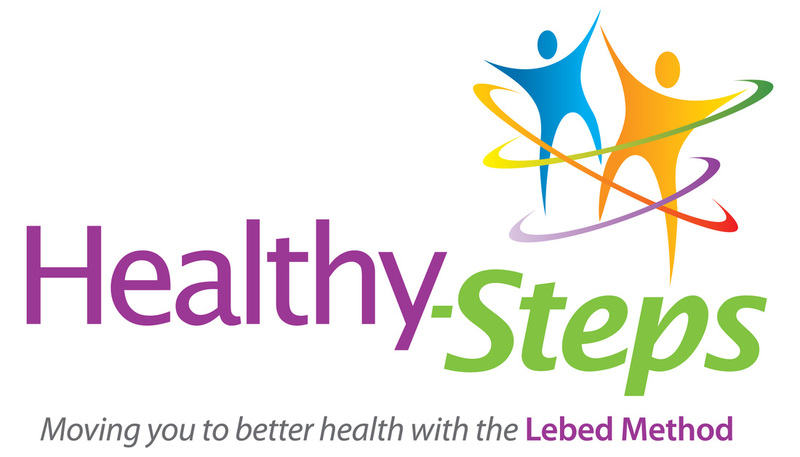 Healthy-Steps is recognized by both the National Lymphedema Foundation and the American Cancer Society. Founder Sherry Lebed Davis developed the program for her mother, then she herself became a breast cancer survivor. She found the program helped her continue her quality of life, and now travels extensively to train instructors and promote the program. Healthy-Steps has been seen on Lifetime, NBC-TV Nightly News, CBS, ABC, Weekend Today, BBC. Articles about the Lebed Method have been written in newspapers such as Seattle Times, New York Times, Chicago Post, and the LA Times, as well as many magazines, including People, MAMM, Dance Teacher, Coping, Cancer and You, Y-ME Newsletter. The program is now in over 200 hospitals and centers in the US , Canada, Korea and Israel.